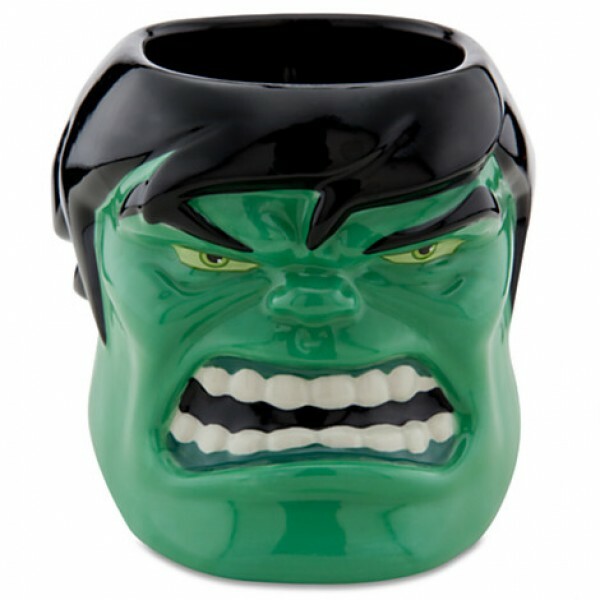 Hulk 3D Mug Kick-start your day with our ceramic Hulk 3D mug! 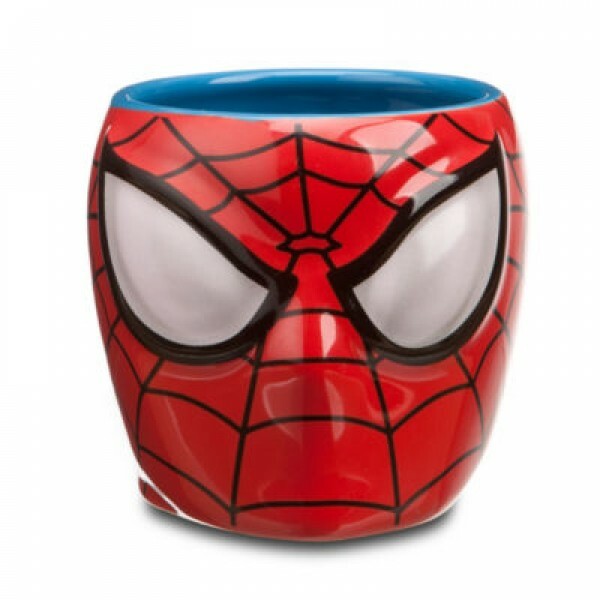 The comic-book style character desi..
Spider-Man Give the superhero in your life this amazing Spider-Man 3D mug! 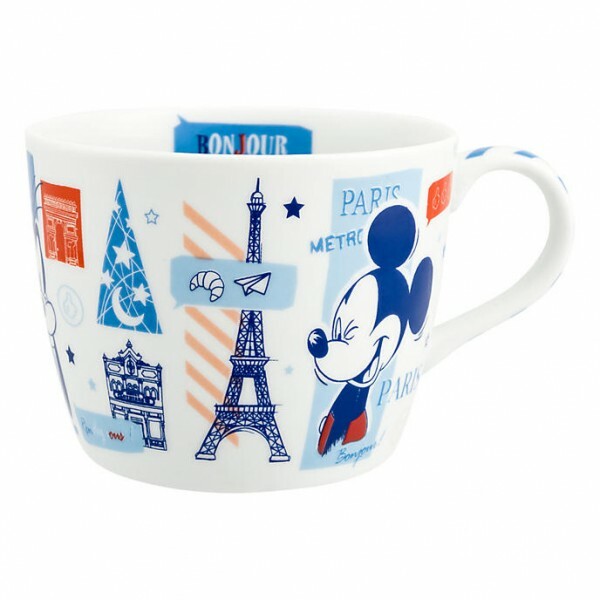 It's moulded to lo..
Disneyland Paris Parisian scene Large Mug Code: 2943 Disneyland Paris mugs provide a luxurious..
Day Of The Dead Ceramic mug Code: 7002 We love the Day of the Dead; the Mexican tradition is s..
White Tribal Day of The Dead Skull Mug We love the Day of the Dead; the Mexican tradition is such..